Well Maintained Home In Upcoming Desirable Area, 3 Bed, 2 Bath, 1 Car Garage With Back Yard Access. 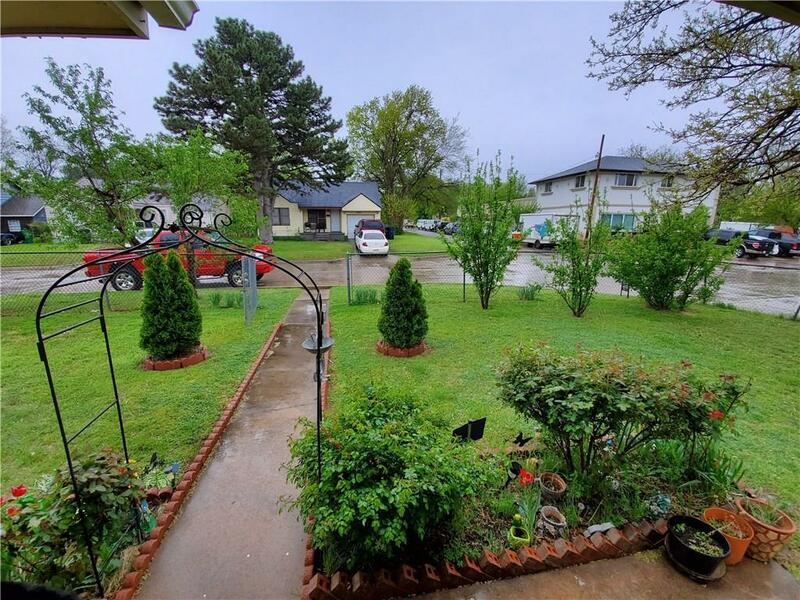 Nicely Fenced All Around For Privacy, Come See It Before It's Gone! !